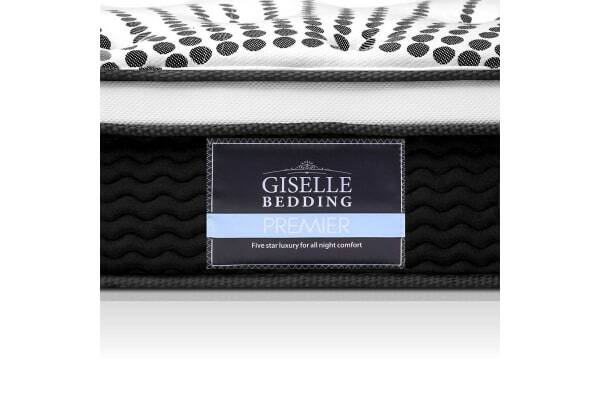 The Giselle Bedding Premier Series Euro Top Mattress will offer you an amazing night’s sleep night after night. Incorporating the latest technologies, this lavish Euro top mattress will offer you support where you need it the most. 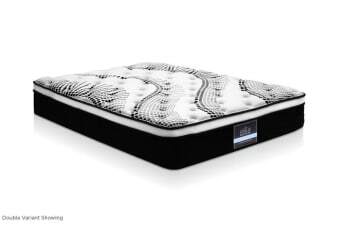 The combination of high density foam and an independent coil system will allow you to have a wonderful night’s sleep every time you lay down. Exactly as described and what the picture shows. We couldnt believe that big soft mattress came out of that little box. Amazing! Pleasantly surprised! Very comfortable and we would consider buying the King size for us down the track. Would definitely recommend.